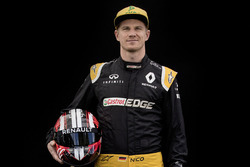 Nico Hulkenberg and Antonio Giovinazzi have been summoned to the stewards following their bizarre clash at the end of Formula 1’s first Bahrain Grand Prix practice session. 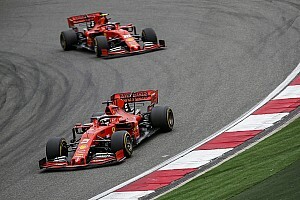 Hulkenberg let Giovinazzi’s Alfa Romeo teammate Kimi Raikkonen through approaching the minor Turn 5 left-hand kink that precedes the fast right-left sweeps of Turns 6 and 7 at the start of the middle sector. The Renault then moved back to the middle of the circuit, which meant Giovinazzi tried to go around the outside of Hulkenberg through Turn 6 so he was on the inside for Turn 7. 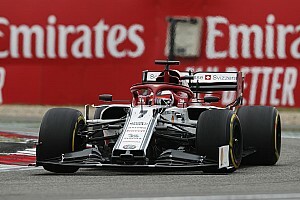 With the Alfa up against the edge of the track, Hulkenberg turned in for the apex of Turn 7 and caused contact between the two. 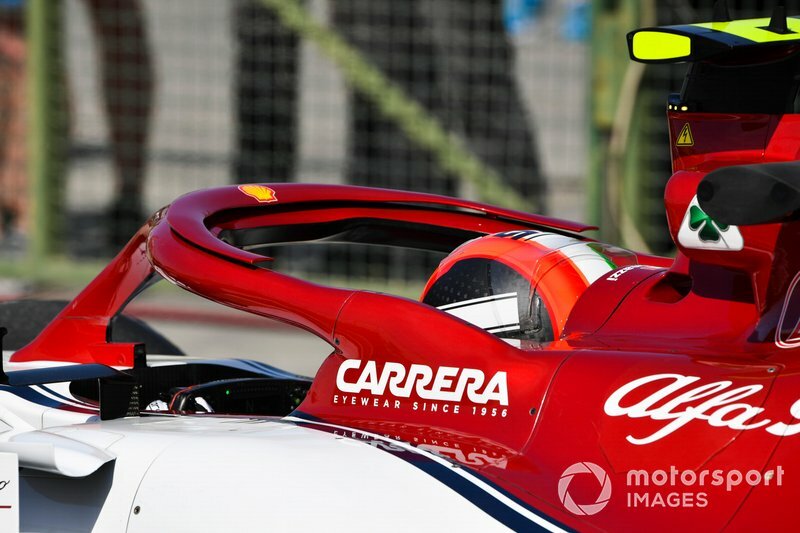 This sent Giovinazzi briefly airborne, although both drivers then made it back to the pitlane. 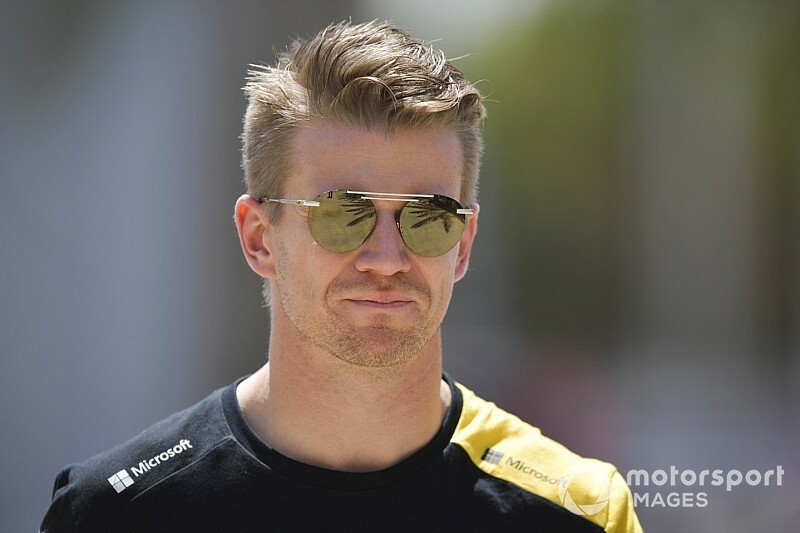 They have been summoned for a meeting with the stewards that was due to start at 16.15 local time over an alleged breach of part of the FIA’s International Sporting Code by Hulkenberg.